Mavado isn’t hear to play games with the Gaza camp. The Gully God unleashed a new gritty Vybz Kartel diss track “Brawla” aimed at the World Boss that shook the very ground of the Gaza. “After mi murder the son turn the gun pon the father / Gully Side deal wid the pu**y dem like Israel do to Gaza / This a broad day slaughter, people a ask weh dem war fah,” Mavado said in the intro. 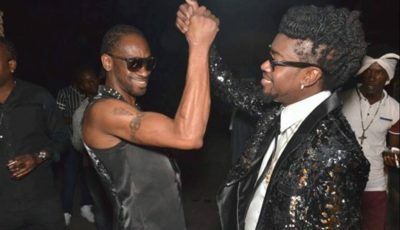 Last week Vybz Kartel released a Mavado diss track “Step” that sent off a social media frenzy that the Gully/Gaza feud is back on and now it seems the revived feud is in full swing. Sources close to the incarcerated deejay told Urban Islandz that the two longtime nemesis have been engaged in a friendly lyrical battle. But will this friendly war turned into an all out brawl? 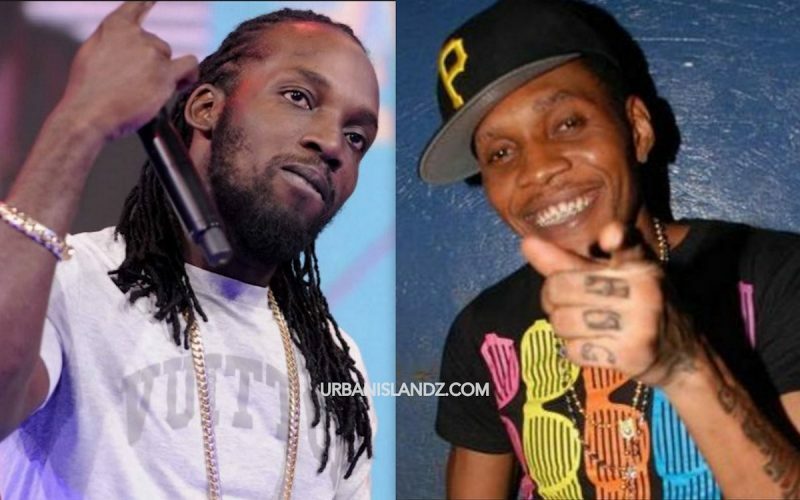 Take a listen to Mavado’s new fiery Vybz Kartel diss track “Brawla” below.